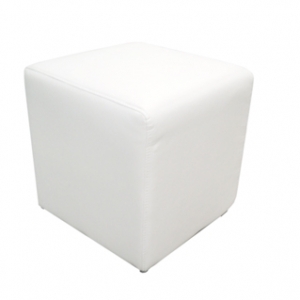 This wedding chair for hire has a white padded seat and is able to stack. 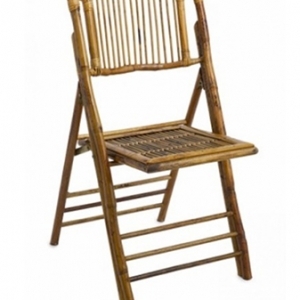 It is lightweight and sturdy. 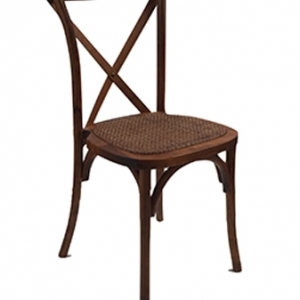 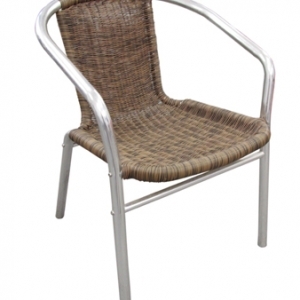 This wedding reception chair or wedding ceremony chair for hire is suitable for indoor and outdoor use and is classical choice for a stylish and elegant wedding ceremony chair, wedding reception chair, garden party or fine dinning event chair. 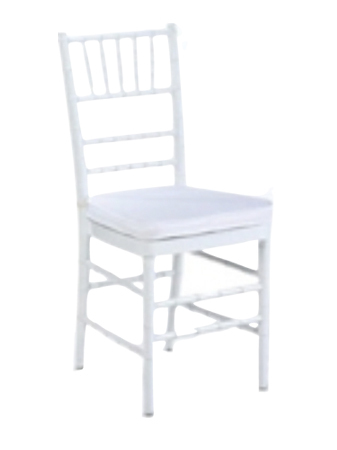 This white padded chair for hire is also known as the Tiffany wedding chair.